Welcome to the Instagram Silhouette Craft Hop and Giveaway! Have you ever used a Silhouette or have been curious about buying one? Well today could be your lucky day because I have joined forces with several other bloggers to show you what projects we have created with Silhouette, plus we are going to giveaway a Silhouette Cameo Starter Bundle. YAH! You will need to visit my Instagram to get all the details. Thank you so much to Cat from Pocket of Posies for hosting this craft hop. I love, love, love my Silhouette and I have only hit the tip of the iceberg with what it can do. Here are a few projects I have made using the Silhouette: Faux Galvanized Conversation Heart, You & Me Heart DIY Wood Sign, Silent Night Sign and Anniversary Typography. 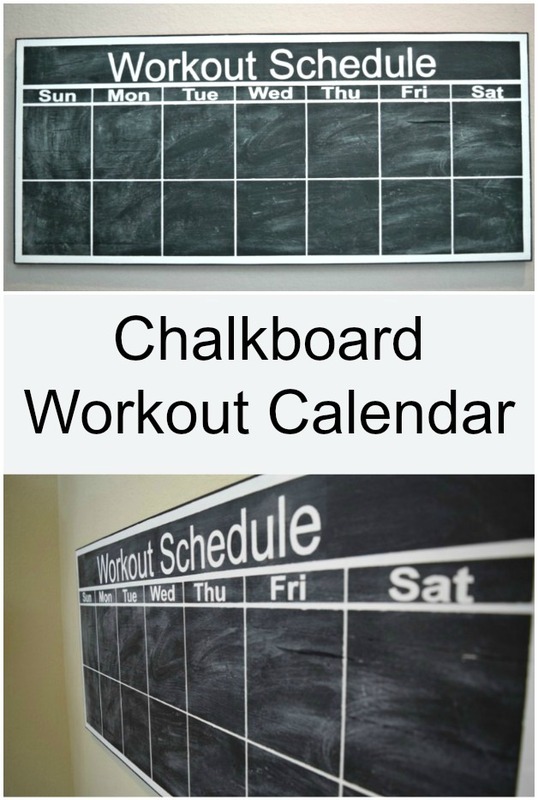 Here is the Chalkboard Workout Calendar that I made with my Silhouette Cameo. Back in October, which now seems like such a long time ago, I spent many a nights up late getting posts up for the One Room Challenge. 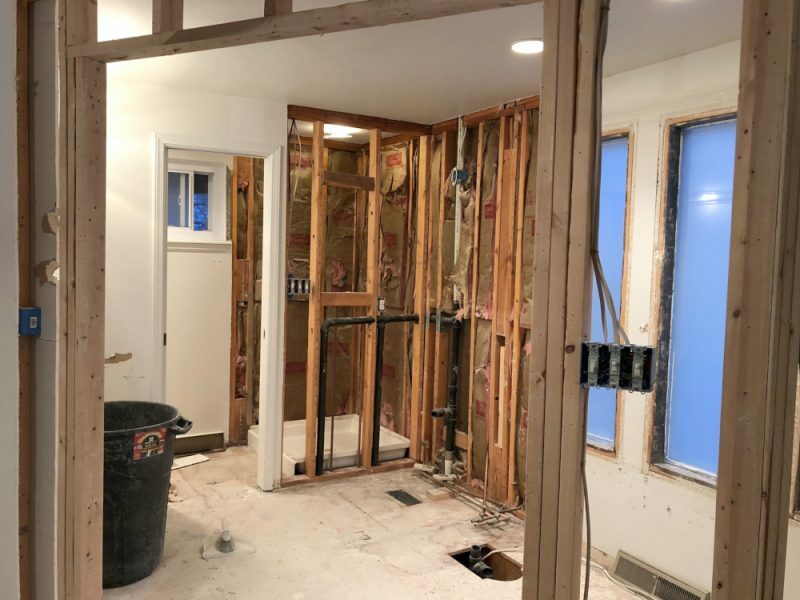 I transformed my workout room in six weeks. 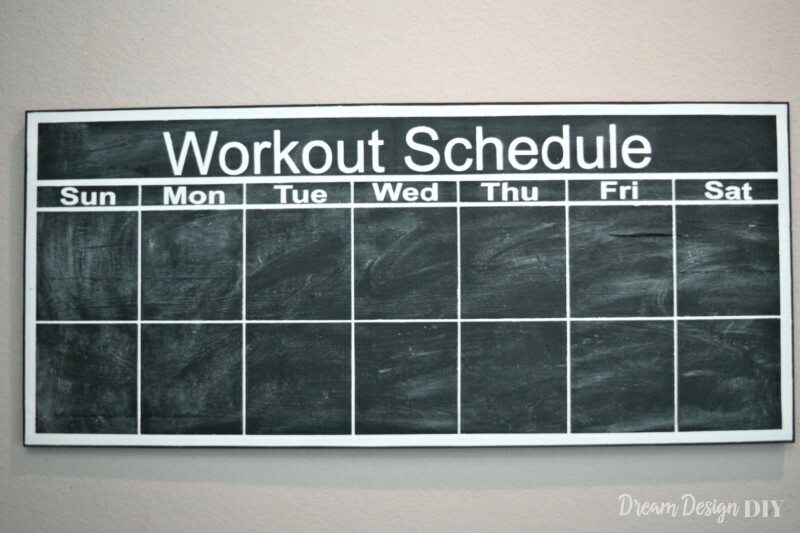 I got many things checked off my list one of them being my Chalkboard Workout Calendar. I am just getting around to posting it now. Yah! Better late than never right? Here is my workout room after the tranformation. Organization, organization, organization is such a never ending struggle for me. I love organization but for some reason I just can’t incorporate it into my everyday life. Maybe weekly or monthly I can get a handle on it, but not daily. When I struggle with something that is what I most try to overcome. So here is my attempt at getting my workouts organized. 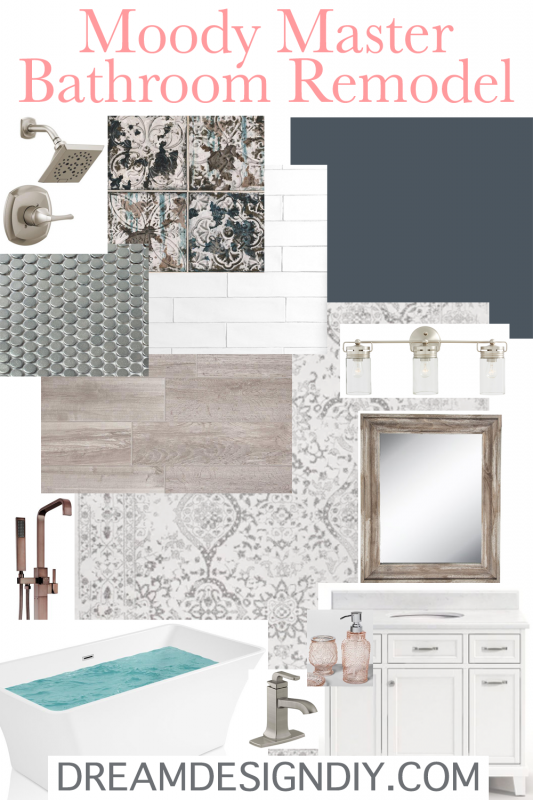 There is just something about planning that makes it more likely to happen. I love the Paint Grade Edge panels from Lowes. 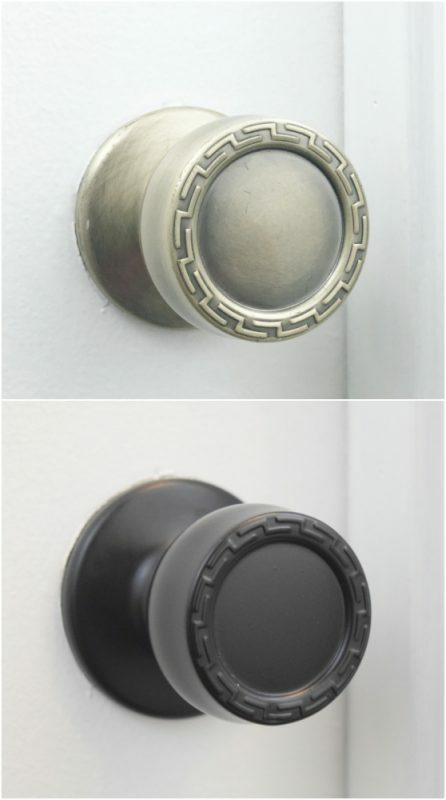 They are perfect for projects like this. Make sure to check your panel for any bowing. 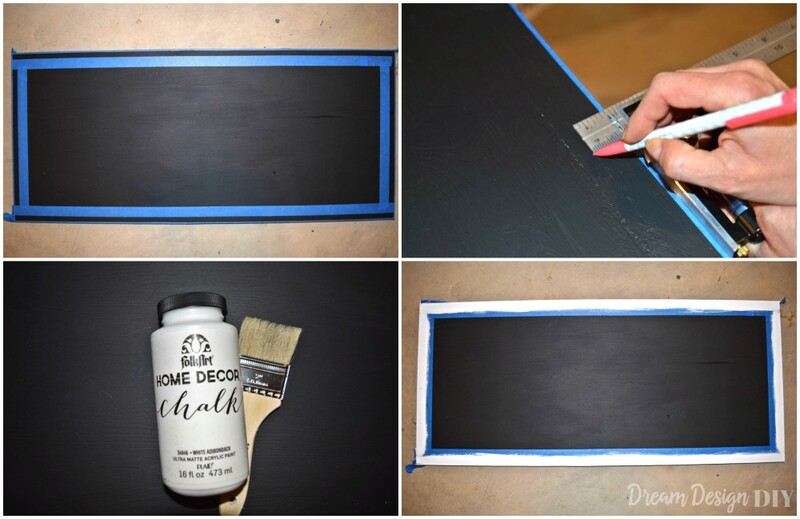 Step 1) I painted the panel with Rust-oleum Chalkboard paint a couple of coats and allowed it to dry. Step 2) Next it was time to create the border and grid lines for the calendar. I created this to be a two week calendar and I used white chalk paint to create the lines. I used a square to help with keeping the lines straight. I started out by creating the border. The border measured 1/2 inch wide and I left 1/8 inch from the edge. I taped off the corners to fill them in. Then I made the next grid line for where the heading app 5/8 inch thick and made the space for the heading 2 3/4 inches in width. Next I created the vertical lines. These measured about 1/8 inch thick and about 4 3/4 inches apart. Then I created the the last two horizontal lines. 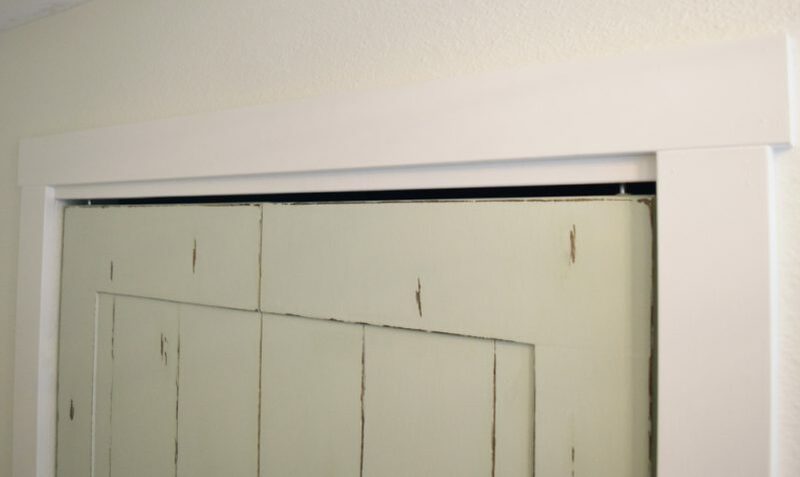 The middle line horizontal line measured 1/8 inch thick and about 5 1/4 inch apart from the upper and lower lines. Then the final horizontal line where the days of the week are painted measured 1/4 inch thick and 1 inch apart. Step 3) Next I created several stencils using my Silhouette Cameo to create the heading and the days of the week. I created the stencils using contact paper. I scored about 7 rolls of contact paper at a garage sale for $1 recently, so I have tons to use. Finally I seasoned by chalkboard with chalk. 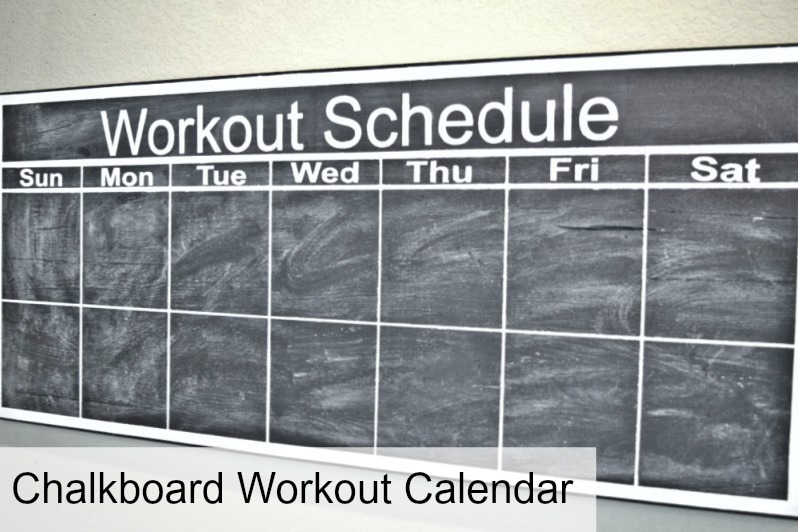 Hope this workout calendar can help get your workouts organized. Now stick around and check out the amazing projects that were made with the Silhouette Cameo. Also make sure to go to my Instagram account to enter to win the Silhouette Cameo Starter Kit giveaway. Good Luck! 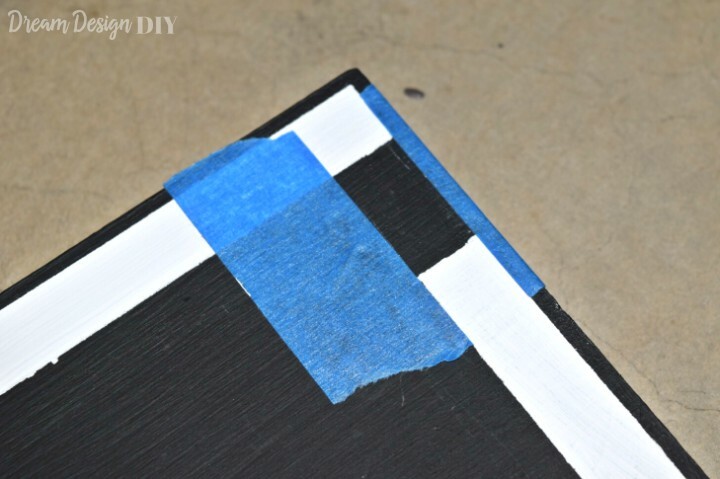 Knock it Off Crafts –DIY Otomi Coasters using a Silhouette Machine and Silhouette Giveaway! 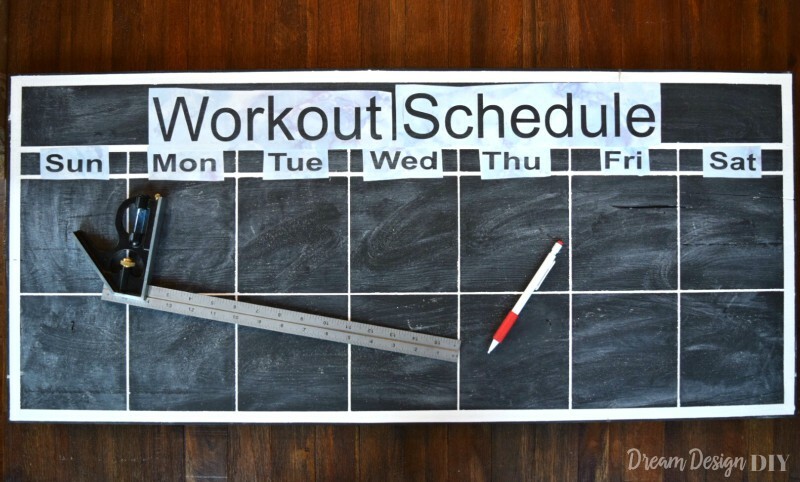 I’m not only inspired by how cute your workout calendar turned out, but I’m inspired by your having a workout calendar! Great job on the workout room! Hi Kim, Thanks so much. Yeah my husband is taking it over at the moment both my gym and my workout calendar. Great idea! I use an excel sheet but your chalkboard looks easy and stylish. An excel sheet works too. Anything to get a workout in is all that counts right! Thanks for stopping by. 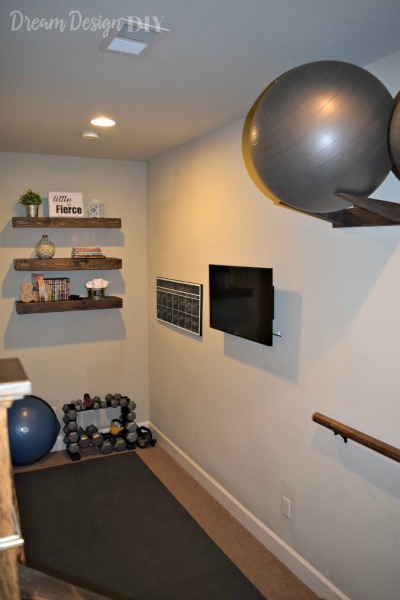 First off…such a great workout room! 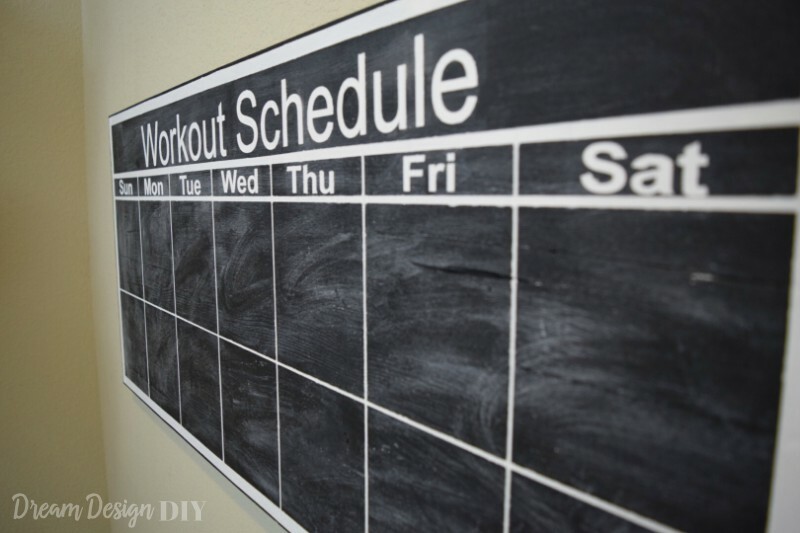 Secondly, what a great way to keep track of your workouts. I love it! Thanks so much Rachel! The One Room Challenge was just that a challenge. But so glad I did it and it made me get the room done. Thanks so much for stopping by! Happy New Year to you as well!